Narrating Life: Oops. Been gone a while. Oops. Been gone a while. Two weeks? Dudes. I did not mean to be gone for two weeks. I must apologize for that. Although, you should understand that I really don't have time to blog. 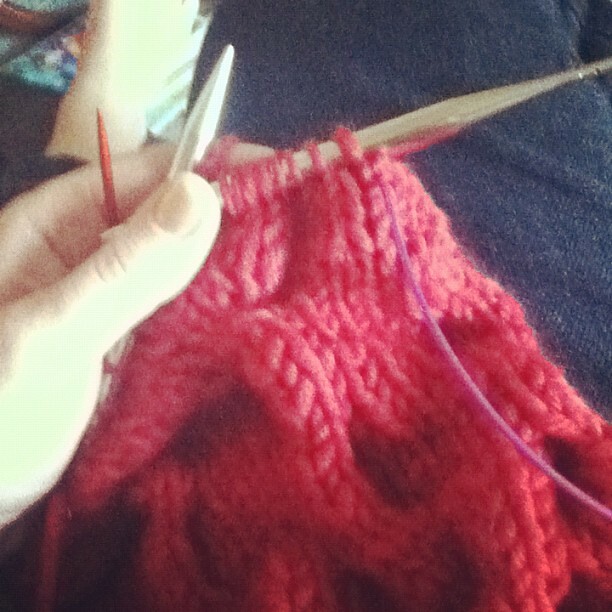 Because I'm knitting. No, really. I mean, I'm working. I'm feeding Z-cakes. I'm running the dishwasher. But otherwise? Knitting. You should also know that I have a bundle of blog posts written in my head and there is a good chance that they'll actually be published in the near future. Fingers crossed. It's just that you can't type and knit at the same time, you know? Unless you have someone to dictate to and N8tr0n is at work right now. And Z-cakes? Well Z-cakes is downright horrible at dictation. Trust me. 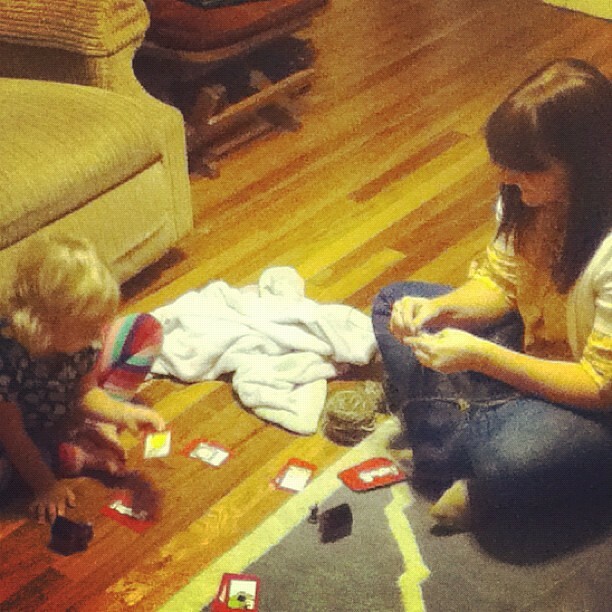 Last night we had a family game night. N8tr0n and I sat there marveling at how much we love Z-cakes and how amazing her attention span was and how hilarious it was when she said, "whoa, I am way too fast for you!" 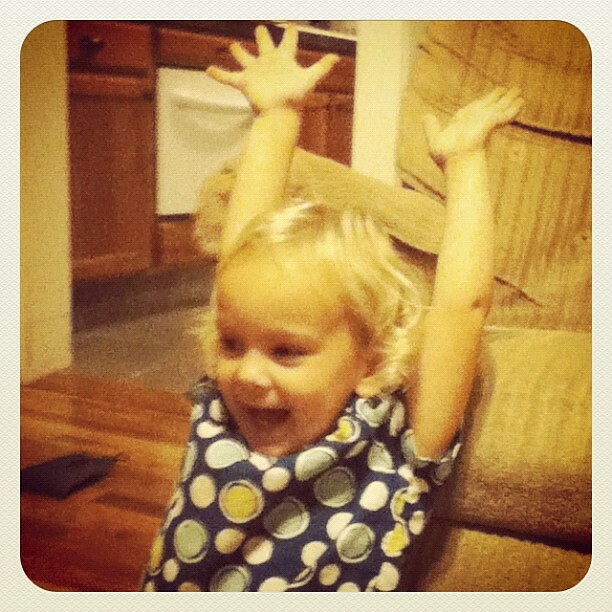 And just now I realized that in a few short months that girl will be four years old. And I'm going to put that thought out of my mind just as quickly as it entered. If all goes according to plan, by the time you read this I will have been to an aerobics class at the gym with Emmylou and will probably be considering a mid-morning nap. I hope your Monday goes according to plan to friends. That sounds like an awesome reason to neglect blogging to me. So much more fun that the things that have been keeping me away. Carry on. I can totally understand a little blogging break. Especially for knitting, which is way more important. Hope you show us the finished products! What are you knitting up? A Christmas treat or a cozy item for yourself?